COBie | BSRIA Blog - Opinions and insights from BSRIA Limited. We are all becoming familiar with the 3D BIM model and the benefits it can bring to the construction process, but the challenge is to get the data it contains to the right people at the right time. The Government has decided that COBie is going to enable us all to do this in a friendly Excel format, and as engineers, contractors and FMs are used to seeing plant performance data in schedules it should be easy to replace those with the COBie spreadsheets, right? Well, not yet. The idea is to complete the COBie spreadsheets and give them to the client at predetermined information exchange points, or data drops, throughout the procurement process at points where the client is required to make key decisions. In most cases the spreadsheets can be populated by certain basic building data directly from the model. However, the COBie UK 2012 spreadsheets do not include any fields for the performance of M&E plant or equipment – a fundamental flaw in the strategy and a serious obstacle to their widespread adoption. 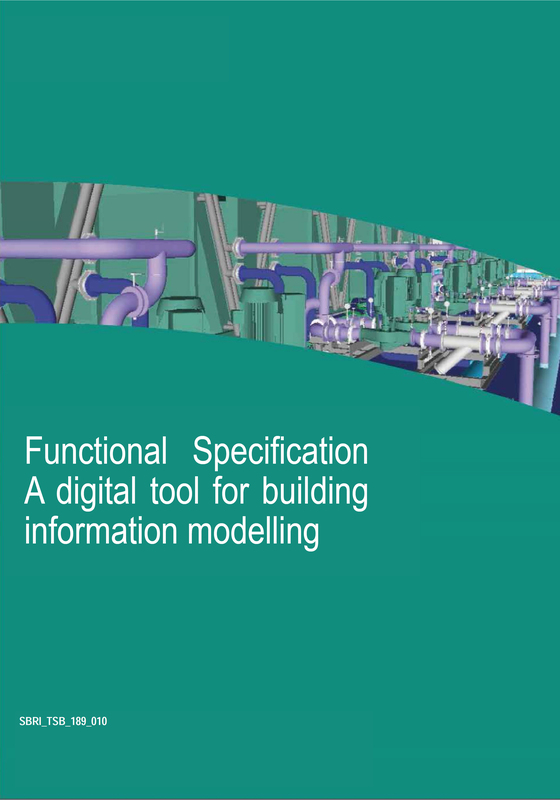 Therefore, as things stand this information must be added manually at each information exchange stage, a considerable task on most projects where BIM will be used and will add significantly to the amount of effort required to deliver all the relevant data in the COBie format, as required by UKHMG. Also, the headings used are in ‘model’ speak and not readily understood by the intended users. Whilst the idea of producing information in a form which is readily accessible to all parties is simple, it is key that the COBie spreadsheets are easy to follow, and can be quickly understood. To achieve this they must use a language which is familiar to construction professionals, and the right type of data needs to be included. Unfortunately, this is not the case at present but it is hoped that feedback from the Government’s Ministry of Justice pilot projects, due to report later this year, may change this. 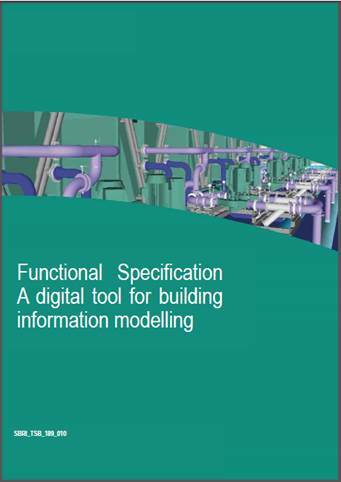 The key to making the construction information available ultimately to the FMs is accurate, clear, comprehensive COBie data files. A little work remains to be done to achieve this, but it should be possible.